The rate to which the global economy and technology changes makes various industries’ question their strategies, and rightfully so. The right methods of yesterday may not have the same effect today and can even prove to be disastrous by tomorrow if we are not more careful and if we cannot keep up with the dynamic issues facing our organizations. But what’s there to keep up with, when we know it would be difficult? 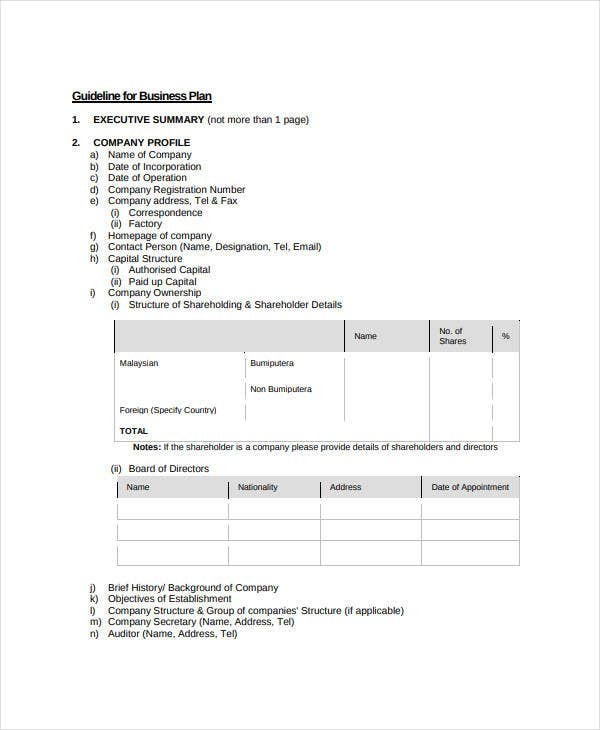 You may also see hotel business plans. This right here, is what ultimately separates industry leaders, innovators and businessmen who aren’t afraid to compete from those who think there’s no other way but close the doors. Giving up should never be an option to anyone. 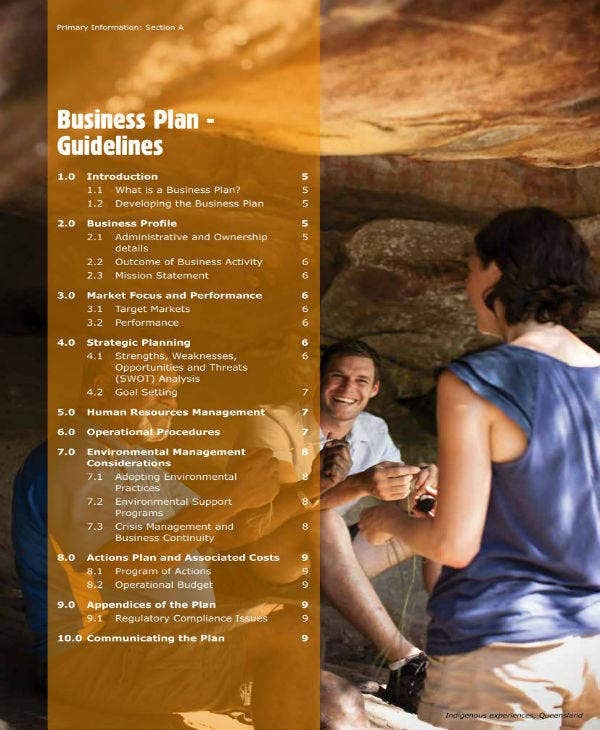 You may also see sample travel business plans. Giving up should not especially be an option to a company who still have so much to fight for and whose future can be saved and nurtured for success, given the right attitude to which they face the hardest challenges in business. 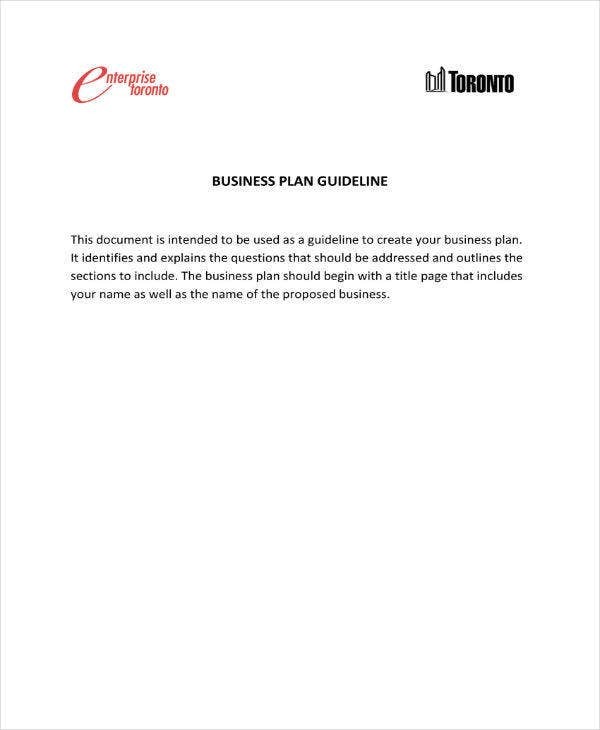 You may also see cafe business plans. Businesses have never been left to face the type of moral challenges that it faces today, whether or not any member of an organization recognizes that integrity is a commodity in the global corporate stage. Everyone is fighting tooth and nail to outdo each other and acquire trade secrets they think would make them better than the competitor even if it means cheating their way to success. Every person wants to climb that corporate ladder, get a promotion, earn bonuses, keep their job, topple the person blocking their way to the top and compete effectively but with the absence of the moral code they vowed to stand by. 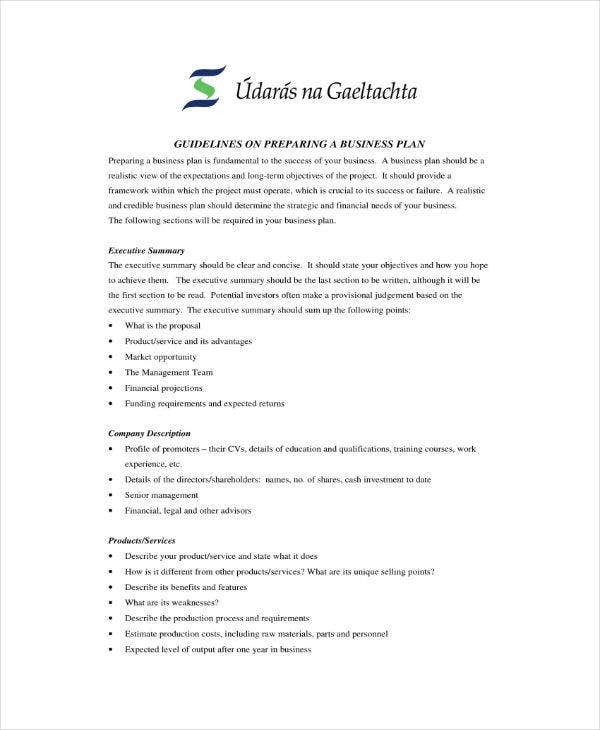 You may also see construction business plans. Why not, when the temptation is too strong, and everybody is out to get each other. This culture have had even executives submitting to a little lying, a little stealing and a little bribing, whatever it takes to “get there”. This eventually destroys business relationships especially with stakeholders and businessmen finds it difficult to earn partners’ and customers’ trust again. Like a domino effect, damaged relationships in the workplace affects productivity and causes massive profit losses. What you thought was “little” isn’t so little after all. 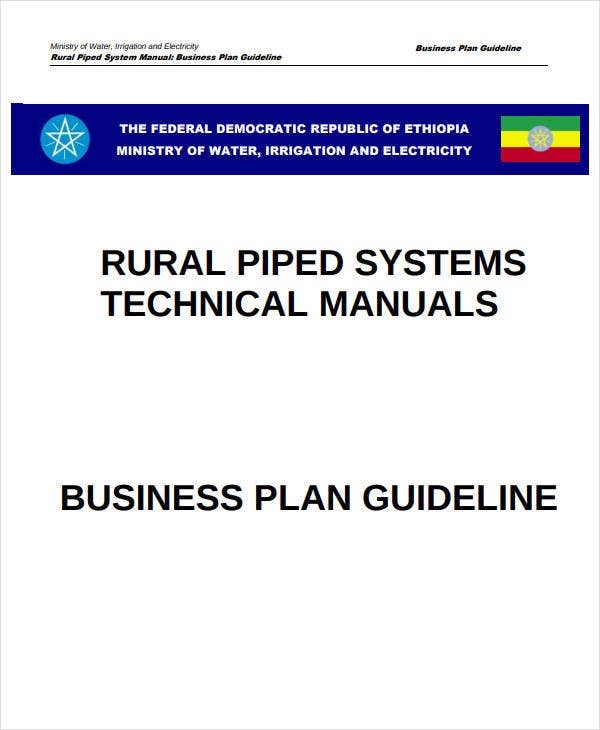 You may also see sample farm business plans. Money makes the world go round, so we’ve been told, over and over and over again. But no truer words were ever spoken especially in the current time we live in. Yes, you may have a steady flow of profit and yes, it may look nice on your financial statements but if your capital expenses or collections of receivables and returns are bleeding the cash dry, you may enjoy being in business for a time but not for long. This is what business owners and company leaders fail to put priority and clear focus on. If you want long-term success, then you must give enough attention on the generation of your cash flow. There has never been a good time to start embarking on a business venture and there has never been an easier time to be an entrepreneur either. You wouldn’t have to wait weeks, or months and a pile of documents to process to hit the ground running and open for business. These days, if you’re able to buy a domain name and get your store or company registered online, you’re officially and technically open to serve customers. Then again staying in business is another story, one which is much more complicated. Once upon a time expertise in business was hard to come by because they it was also extremely costly and takes a lot of time to learn. 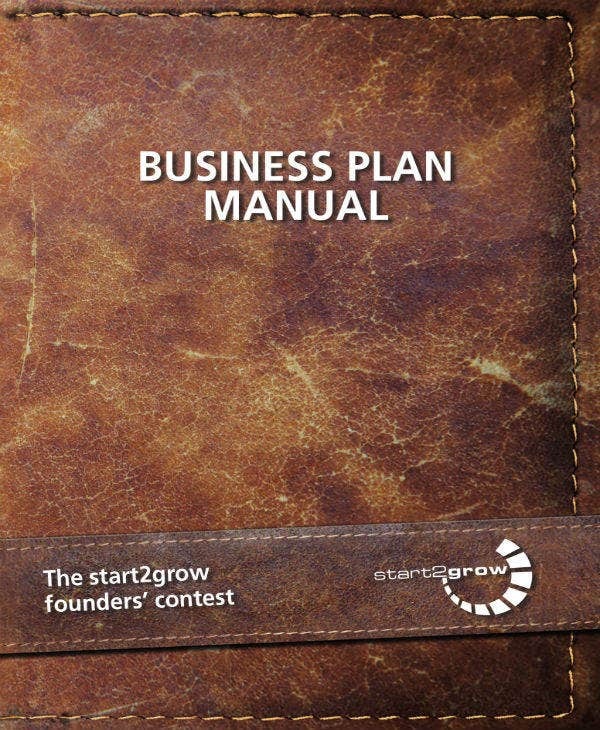 You may also see strat-up business plans. Currently, getting in touch with experts and having your questions answered is just one browse and click away because they are online and there’s plenty of them. You can ask for assistance in starting an online shop such as building an online presence through digital marketing efforts at very reasonable costs. The ease to which you can start your own business therefore also comes with a broader and much more demanding level of competition. And that’s a price you should be willing to pay, if you are serious about making it through the fold. Another major challenge for businesses is trying to identify, evaluate and mitigate risks which includes both human and financial capital on top of the macro economy issues. Outdated problem-solving strategies and lack of competency among business executives when it comes risk mitigation makes them vulnerable to risks affecting the market and their specific business operations. As a result, corporate leaders find themselves jumping from one trash to another, depending on which one their bosses want to throw away and in most cases, the dynamic business environment are the ones causing the trash to multiply. 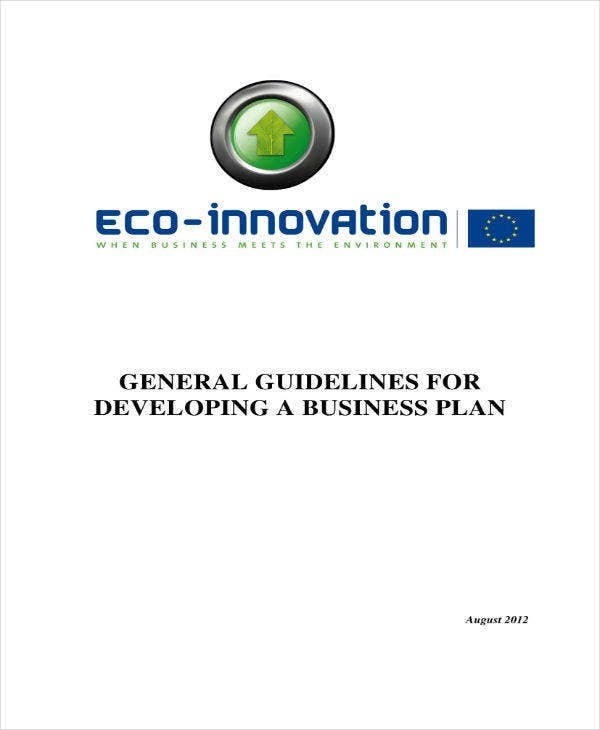 Why does any business need a sample business plan and why do they need to update it? 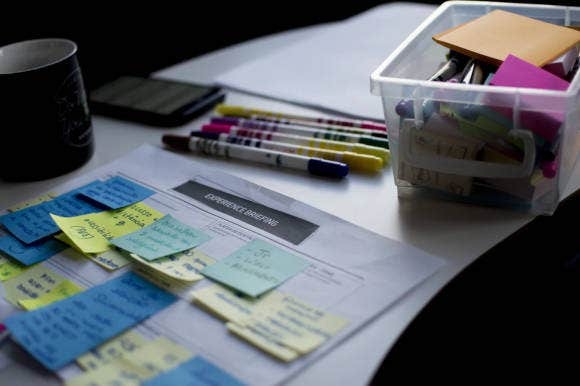 This should never even be a question for the reasons are quite obvious although there are too many other reasons for you to develop a business plan that would win you the market share you so deserve, which other entrepreneurs may not know about. Naturally, proper management should come with setting specific objectives and monitoring their development or lack thereof. But you’d be surprised how many established small and medium businesses seem to manage without ever having to sample plan. But that’s quite impossible, you may say. Well, they’re doing a shortcut, we say—a shortcut with trouble waiting on the wings. But most of them really just plan in their heads and fair play to them if they can pull it off. However, as your business expands, you would find it necessary to organize and plan better. You also have to communicate your strategies across the organization as well as your priorities and make sure everyone follows through. Be strategic and build a plan. If you wing it, you don’t really get to win and you’ll have so much to lose in the process. 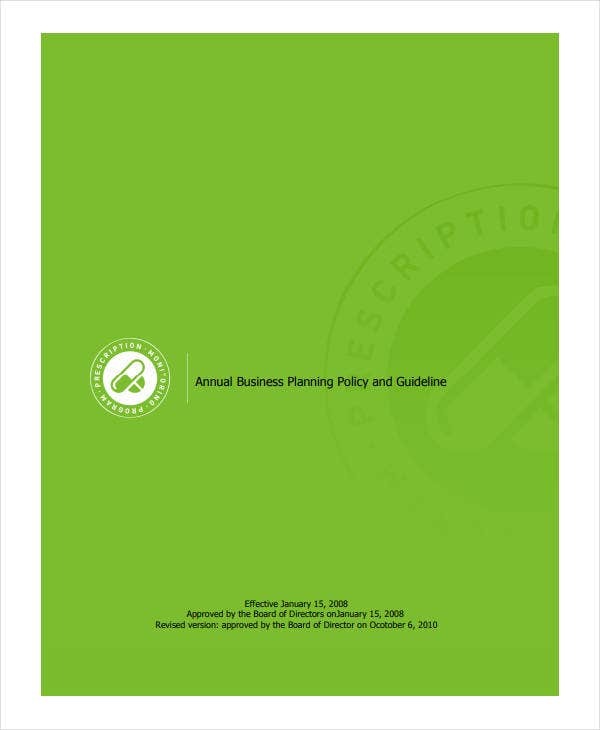 You may also see sample retail business plans. This is one of your new responsibilities and it also increases the risk of your business’s success. Therefore you need to take a step back and ask yourself how this is going to help your business grow and be more competition. Define their responsibilities and what they’re supposed to bring to the table. 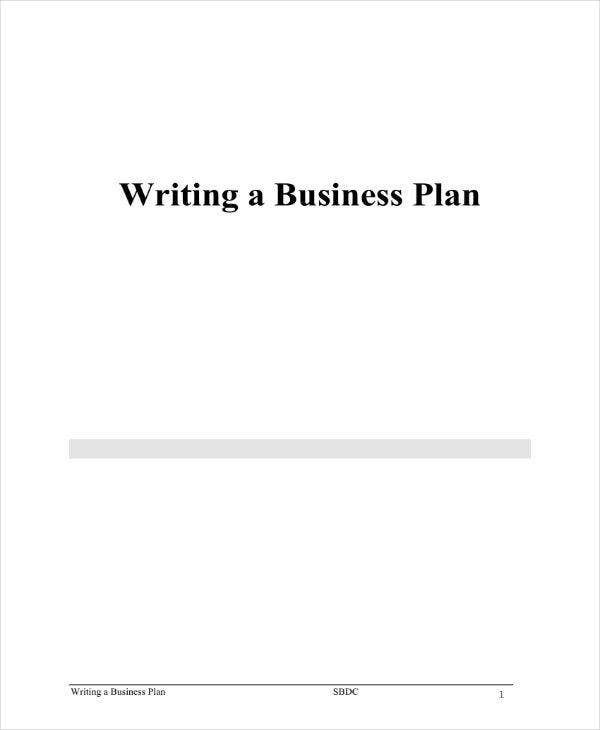 The process for hiring should be included in writing your simple business plan. Check an decide what additional or new assets your company needs, how many and whether yo should purchase or lease them such as equipment, facilities and space. 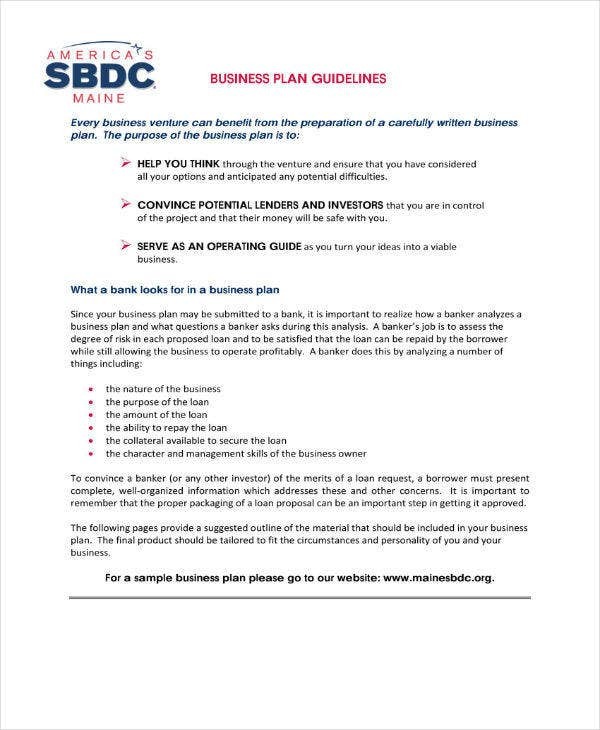 Your small business plan should be able to help you decide the long term status of your business which is an important aspect to the classic dilemma of to build or to buy. For example, how long will a certain purchase last and will it be long enough to get you through your business goals? Communicate and explain your business objectives across the management team, workforce and new employees. Conduct an orientation or Focus Group Discussion by department to make sure everybody understands them. You can also make selected areas of the business plan and objectives part of the new hire training program. Use your plan in setting targets for getting new allies in business and select portions or the whole basic business plan to share and communicate to your future stakeholders and your new alliances. It is important to only deal with professionals and investors who have experience. To make this possible, get legal advice from lawyers and accountants and if it proves to be relevant and necessary, to consultants. 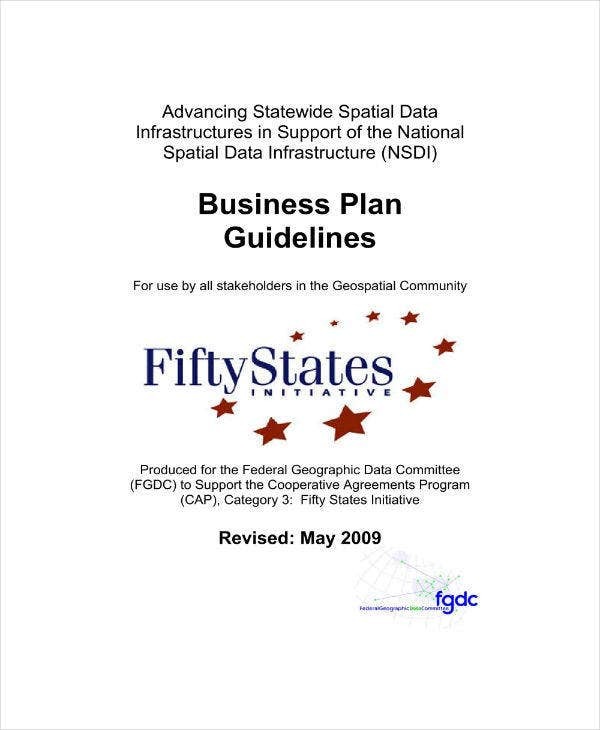 The most important part of your plan sample is your executive summary. As a general rule, this one follows a title page and the reader should be able to tell what you want upon reading the summary. Most of the time, the summary gets buried to the eight or tenth page and until then, the reader won’t be able to tell what the businessman’s goals are. The rest will have to be the Business Description which usually provides a description of the industry, its present status and future possibilities. Then you would have to include the competitive analysis which would outline the company’s strengths and weaknesses compared to that of their nearest market competitors. 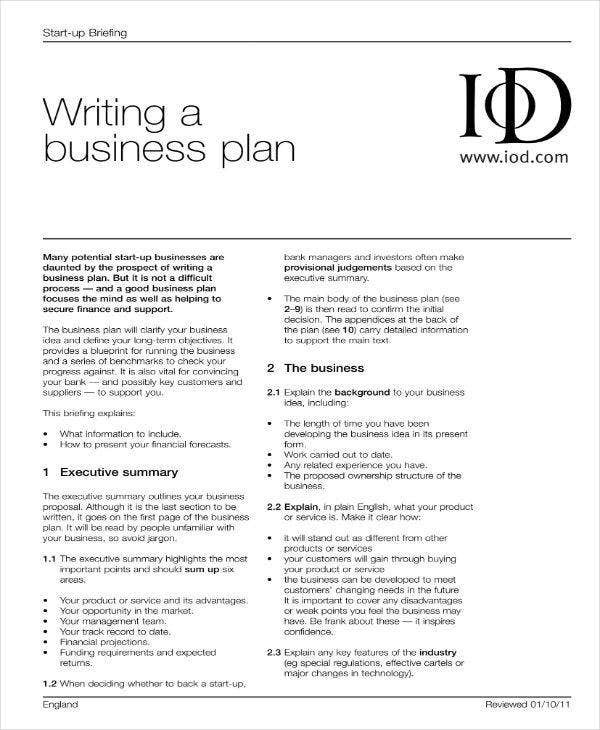 You may also see financial business plans. 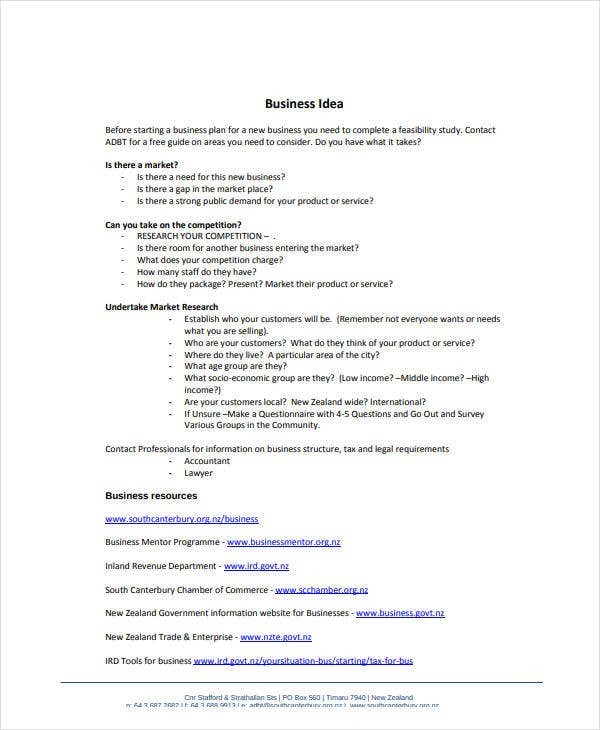 Now that you have better understanding of how to create a sound free business plan, do further research to see what else you could include and what you shouldn’t include, depending on the business you plan on opening. From there, you should be guided in running a business and trust that it would go well but be willing to fight, face and rise above the many challenges it involves.